← How did we come to this decision? 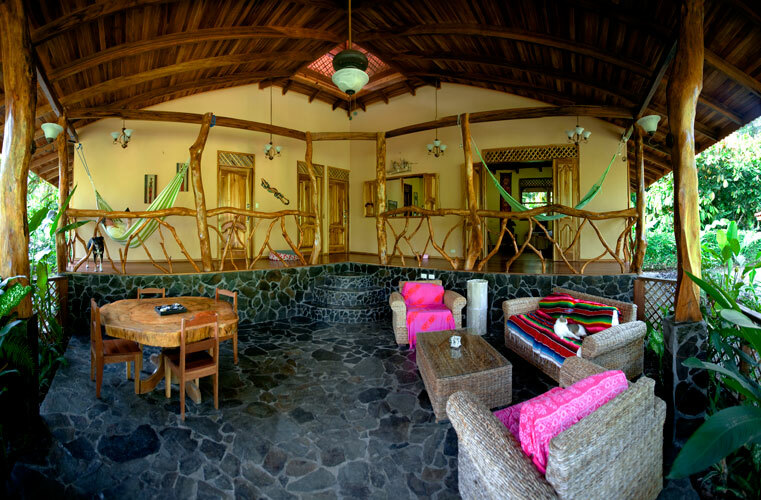 You might be wondering about how we came to have our house in Puerto Viejo. Two years ago, Tom’s mom passed away and he received some money from her estate. She had invested it and Tom continued to do so. However, as we all know, the market crashed and he watched as the investments kept going down and down. So he took the money out and put it into a savings account. Over the last few years we had talked about how much we wanted to live in Costa Rica. In February of 2009 we started talking about where we might want to live if we took the money from his mom and bought a house. We were on the internet (www.point2homes.com) almost every night looking at houses all over Costa Rica. We also were researching parts of the country that we had not visited in the event that something looked promising. That is how we discovered Puerto Viejo. As we researched houses we also researched the various towns and everything about Puerto Viejo appealed to us. What we couldn’t believe is that we hadn’t visited it before in one of our many trips to the country. We decided that we had bought in to the fable on the internet and in some of the guidebooks that the Carribean was a lawless, univiting place rather than do what we normally do and experience it and decide for ourselves. So – we ended up visiting Puerto Viejo and falling in love with the entire area and the people. There are wonderful restaraunts, incredible scenery, and a laid back attitude that does not allow the concept of stress. The house we ended up buying was one that we actually had seen on the internet and had marked as a strong possibility. When we went on the buying trip, we toured probably fifteen different houses but we knew immediately that we wanted to live in Casa de Oro. It was (is) wonderful!!! Two bedrooms with ensuite baths, an open living room, enclosed kitchen (with six gas burner stove) and family room and an amazing garden. Even though we loved it, it was not until we went back and stayed for two weeks in February that we realized how incredible this was for us. We get the light breeze off the ocean that cools it down in the heat of the day and the short walk allows us to not have to be near the road that runs along the ocean. We are a ten minute walk to Puerto Viejo itself and, unless you walk in the hottest part of the day, it is a very pleasant walk. We will buy bikes when we move and will cut the ten minute walk to about a five minute ride if we want to. Tom’s mom and dad loved to travel. They not only lived all over the world but traveled all over throughout their lives. I cannot help but think that Marge and Glen would be thrilled that we are using what they gave to make our own dreams come true.